At Barnes & Noble you can find a wide variety of books, magazines, and games for all ages to enjoy while lounging on the beach. Located 12 minutes from the oceanfront. Take I-64 to Rosemont Road, left onto Virginia Beach Blvd. 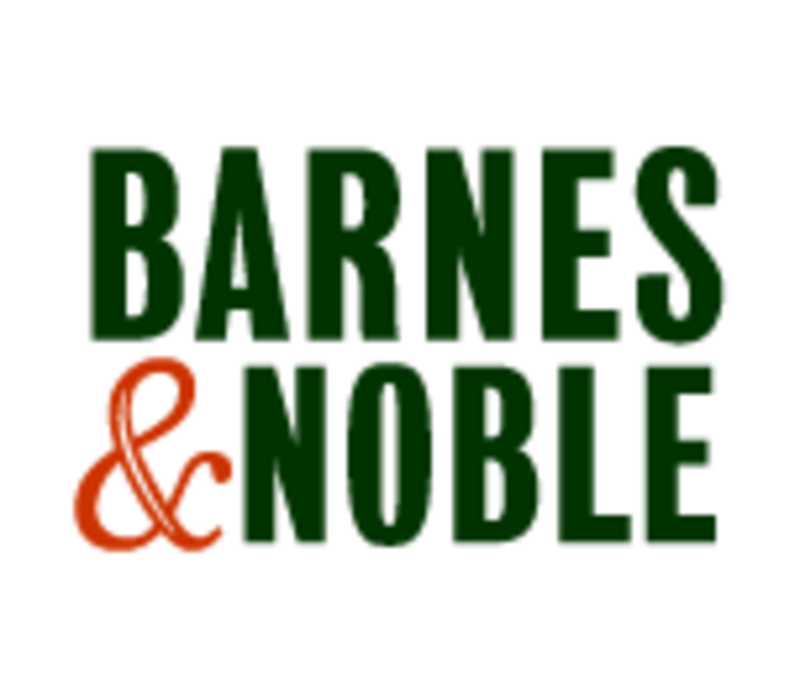 Barnes and Noble will be on your left about 2 miles down the road. Also visit our other convenient locations at Lynnhaven Mall and Greenbrier Mall in Chesapeake.